This entry was posted on March 27, 2019 by development. You deserve to know the truth! Osteoporosis is a widespread degenerative bone disease affecting hundreds of millions of Americans. This potentially debilitating disease is characterized by decreased bone density and an increased propensity for bone fractures. Unfortunately, there are dangerous myths and misconceptions that stop many people from seeking the care and treatment necessary to prevent unnecessary suffering. To help you have a better understanding of degenerative bone disease, we have compiled the top 3 dangerous osteoporosis myths. Share this with you friends and family who may be at risk! Yes, osteoporosis is five times more common in women than men, but that doesn’t mean that men are not at risk! The truth is that up to one in five American men over the age of 50 will develop osteoporosis. Unfortunately, due to this dangerous myth, most older men do not get their bone density evaluated until it is too late. 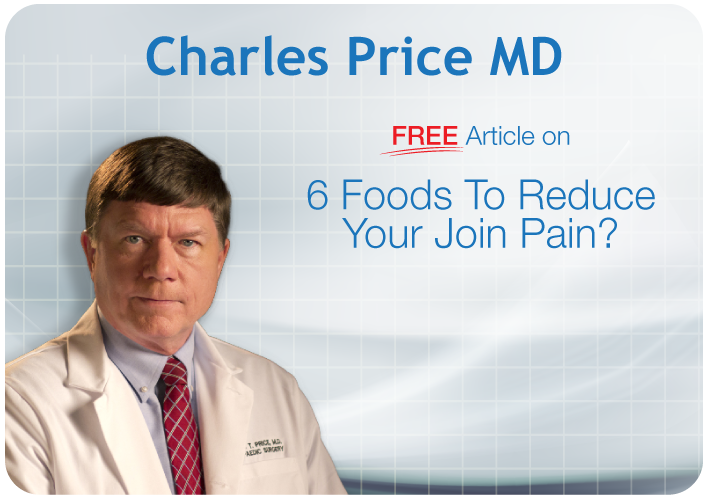 It is important for both men and women to take preventative steps toward ensuring their bone health in old age. Men over 50 should ask their doctor to evaluate their bone density. It is even more important for those who have a history of smoking, poor dietary choices, and lack of exercise,. Osteoporosis is known as a “silent disease" because there is typically no pain or symptoms. Unfortunately, an unexpected fracture is commonly the first indication of bone density degeneration. Interestingly, many hairline fractures can often go unnoticed for months or even years. This is especially true in largely sedentary and inactive individuals. Once the bones have become so brittle and degenerated to easily fracture, it is often too late to do anything other than try to prevent further degeneration. However, if the disease is caught early enough, it may be stopped or even reversed before it gets out of control. Osteoporosis is in fact more likely to affect us as we age, but this does not man that it is inevitable. There are many lifestyle modifications that can be made to prevent excess bone loss over time. Adequate exercise can help stimulate your bones to build and repair. This includes brisk walking, jogging, rebounding, biking, yoga, tai chi, and weight lifting. Additionally, eating bone healthy nutrients from grass-fed dairy products, wild-caught fish, and fresh organic fruits and vegetables can give your bones the building blocks required to maintain their strength and integrity. In order to make sure your bones are getting all of the nutrients required for optimal health, supplementation with key nutrients is highly recommended. To prevent bone degeneration you need to maintain adequate levels of bone building nutrients in the body. While it certainly is very important to eat bone building nutrients from foods, it can actually be really hard to make sure you get all of the necessary nutrition for optimal bone health from just food alone. This is why supplementation with key nutrients is so important for bone health. 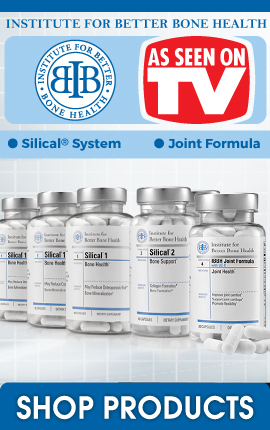 Dr. Charles Price developed the Silical System formula specifically to provide the body with the most important vitamins and minerals for maintaining strong and healthy bones. 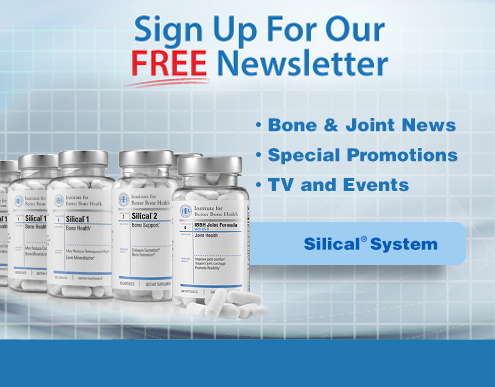 If you want to experience the benefits of better bone health, then pick up your Silical System today!